Fringe World is getting closer and closer by the day and we’re all getting into the spirit, but arguably none more than one of our favourite Perth bars, The Standard. 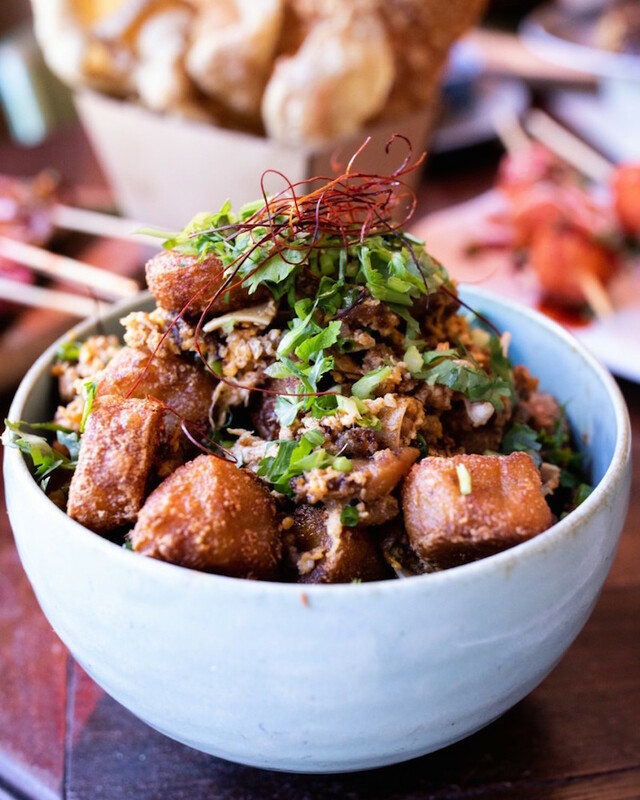 From 17 January they’ll be launching the Filipino pop-up Manila Nights at Old Shanghai’s front space on James Street. Executive chef Chase Weber is super keen for Perth to enjoy the delicious Southeast Asian dishes served up by The Standard’s kitchen staff. The mostly Filipino team will be serving tasty snacks perfect for a quick bite to eat before heading to a Fringe show. We can already tell our favourite will be their Crispy Cup; chicken skin, salt and vinegar chicharron and crackling. If you’ve got time for a big hearty meal, Manila Nights is also serving some killer main dishes like pork belly and grilled squid served with ink black jasmine rice. But make sure you leave room for their fun Filipino dessert; fried banana with coconut caramel and bibingka (rice cake). Tucked right in between Fringe Central and The Pleasure Garden, you won’t regret checking out Manila Nights as part of a night out in the city. Still haven't decided which Fringe shows to see? Check out these shows you can't miss.